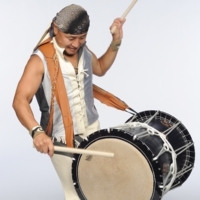 ■[Hiro Hayashida & ZI-PANG] will perform at SENNENYA-BUTAI in NARITA TAIKO MATSURI 2015!! Basic, Application and Groove construction, and Song program. 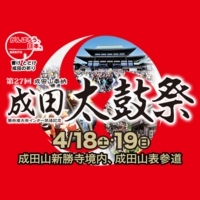 The workshop of Katsugi Okedaiko will be held in Osaka after a long time. 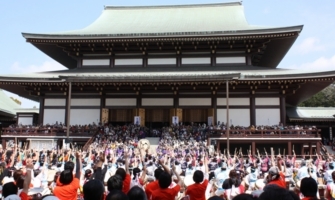 It introduce an exercise method of basics, application for Katsugi Okedaiko this time, and introduce Groove construction, too. And let challenge a original song the second day. Not own way, intellect understands a good method to improve, and it is necessary to practice. We wait for a lot of participation at this opportunity. It decided that Hiro Hayashida with ZI-PANG member, Daisuke Ogawa will do special performance in Wadaiko Festival which became annual at Long Wood Station. Please come by all means. Hiro Hayashida perform with Great Jazz musicians in Los Angeles. 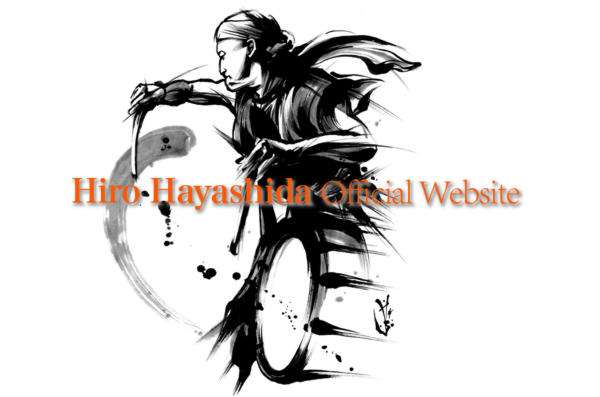 Hiro Hayashida perform the World Taiko Music heartily and as his compilation with the Special Guest Musicians. The great Fire Festival in Ohi City, Fukui. The blazing huge torch of 65 feet in height and 2, 200 pounds in weight are daring dance boisterously on the sea. It is Fire Festival of the full impact. In addition, enjoyable the powerful performance of local Taiko group "Ohi Blaze" that Taiko Master Hayashida supervises. This international event has gathered participants from 8 countries. "SUPER-TAIKO-JUNIOR" that produced by Taiko Master, Hiro Hayashida to international event "Festival des Cultures du Mondede Gémenos" performed in Marseille, France in July. ■The performance of the Music video by COLDPLAY collaborated with RIHANNA! Coldplay has released the official video for their music video "Princess of China", featuring Rihanna. Hayashida performed taiko in the video. ■Hiro Hayashida performed on Drum Channel, On Air Now! Hiro Hayashida performed as first Taiko Player on "Drum Channel"
"Drum Channel" has over 300 hours of online video content. 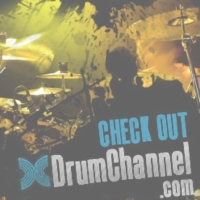 There are drum lessons, master classes and entertainment shows featuring bands, drum jams and interviews with The Best Drummers in The World. with the world's best drummer, "Terry Bozzio"! 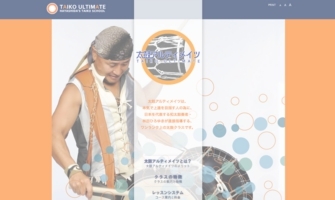 ■REMO's Hiro Hayashida Signature Model "Katsugi Okedaiko"
It is unprecedented new "Katsugi Okedaiko" by the cooperation development with global drum head and percussion maker "REMO Inc." and Hiro Hayashida. By artificial leather, it does not depend on the humidity and the temperature at all and can cope with all weather! The clear, natural sounds and quick responses express the image of the player precisely! 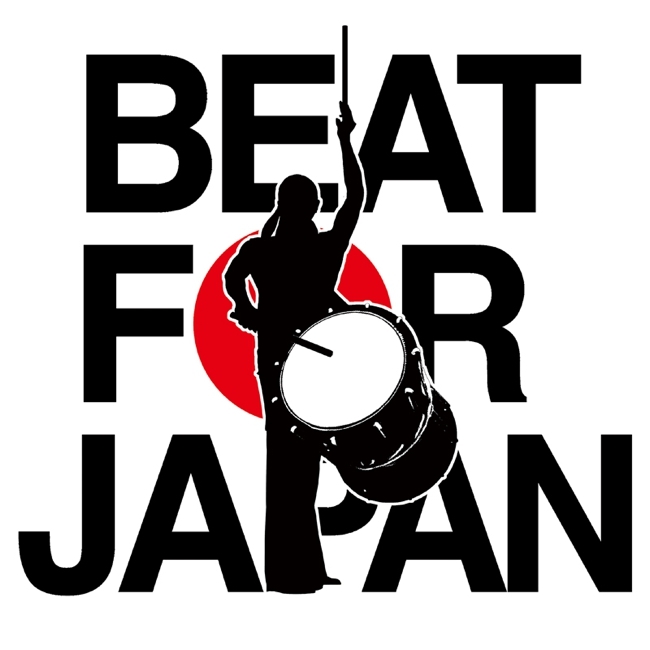 ■The "BEAT FOR JAPAN 2012" expired! 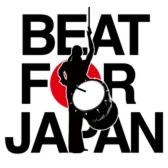 The great east Japan earthquake reconstruction support charity concert, "BEAT FOR JAPAN 2012" was able to succeed by the cooperation of all of you. The donation was handed Rikuzentakata-shi that was a disaster area on Dec. 23. We hope that you will continue this cooperation from now on. Performer: "Hiro Hayashida and ZI-PANG"
"HIMIKO", "HOKAGE", "WADAIKO - SO", "SUPER TAIKO JUNIOR"
The performance of the "Taiko World Music" by the produce of Hiro Hayashida. 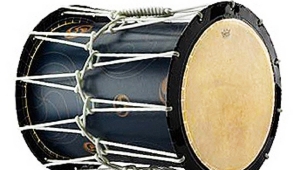 It establishes the "New Taiko World" of 21st century in strong personality and overwhelming technique, a groove. Filming / Edit: Koi, 4-Chome Factry Ltd. Copyright (C) 2008 LINDEN PROMOTION. All Rights Reserved.